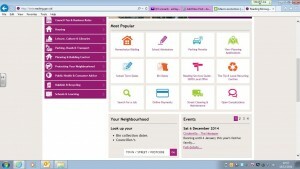 Reading Borough Council this week launched its new website to coincide with the move to the new Civic offices. The new look site is easier to use and laid out in a tab format to make navigation easier. You can check out the new website below. 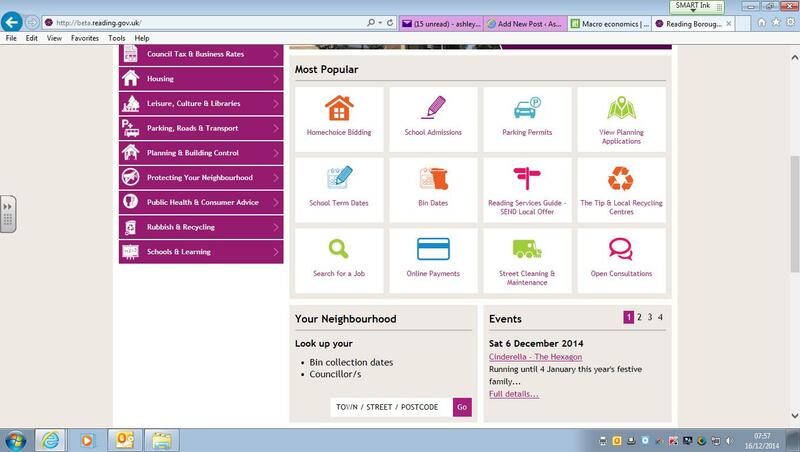 If you have a moment please leave the Council feedback on what the new website is like. This entry was posted in Ward News and tagged Reading Council website on December 16, 2014 by Ashley Pearce.